A sleeping baby is angelic to look at, but rocking your kid to sleep will take you a hell of a time. Face it. 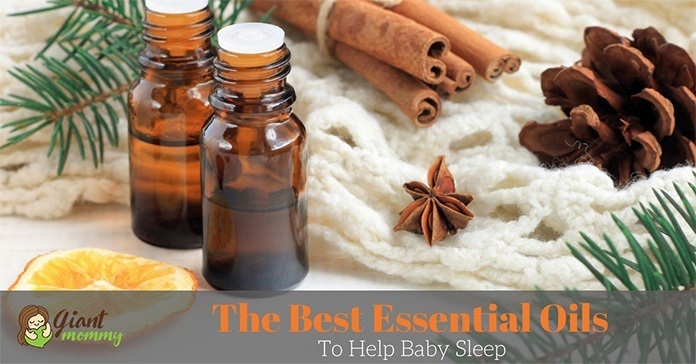 Sleep is the most important thing a baby needs next to food. However, parents often wrestle with their little one so that they can send him off to ﻿﻿dreamland. 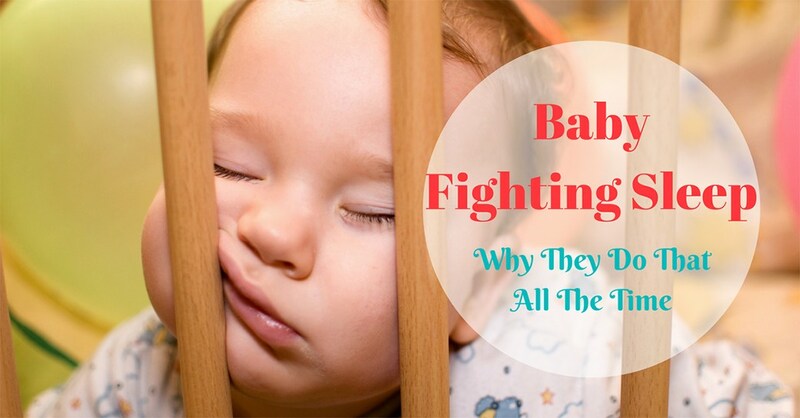 It’s really exhausting to have a baby fighting sleep all the time. Why do they do that? Isn’t it ironic that when everybody is young, they all wanted to stay awake and play? Trust us, when you reach older, you will totally ask for more time to sleep. Babies, being babies, won’t get that, until they grow older. Funny, but, true. 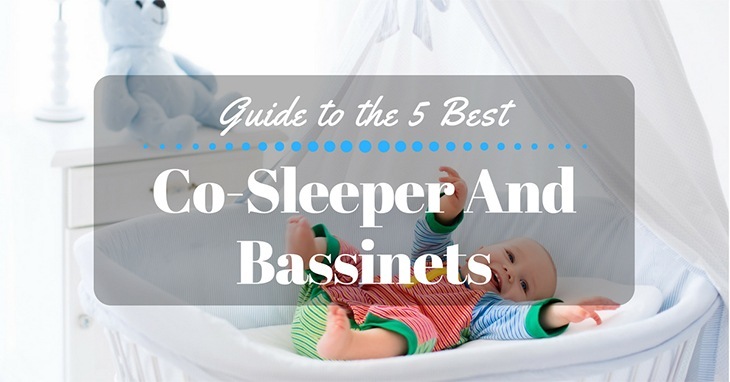 This article will show you a baby’s sleep cycle, the problems your child encounter, and how to solve them. Have you ever watched your baby sleeping and saw him cooed, twitched or grunted while snoozing off to dreamland? Perhaps, you’re thinking that your little munchkin is dreaming. What do you think he’s fantasizing about, something magical, perhaps? You might be influenced by the media that babies dream about rainbows, castles, fairies and horses, but the truth is – no one really knows for sure. 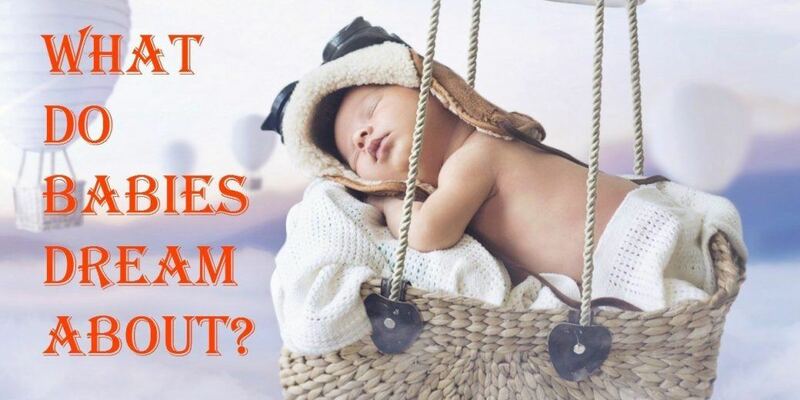 Have you tried guessing what do babies dream about?